Slashing prices and taking names. 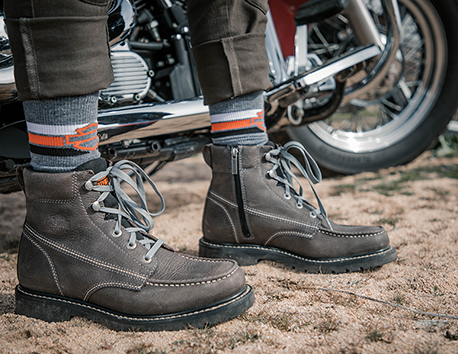 These boots and shoes on sale from Harley Davidson are flying off our discounted shelves. Snag a pair before it's too late, and lock in a sale price that is a can't miss.